Josh and Gary are extremely reputable business owners. They have a great product for a great price. And guess what, you get great service as well. Hard to find this combination anymore. 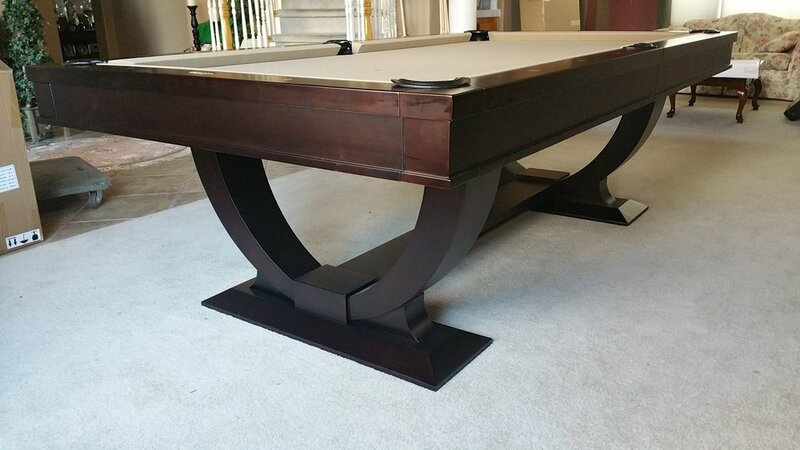 Do yourself a favor and meet these individuals when looking for a pool table or accessories.